On 8th March 2016. The workshop covered Cable Testing and Troubleshooting with Fluke Networks Versiv Solution. 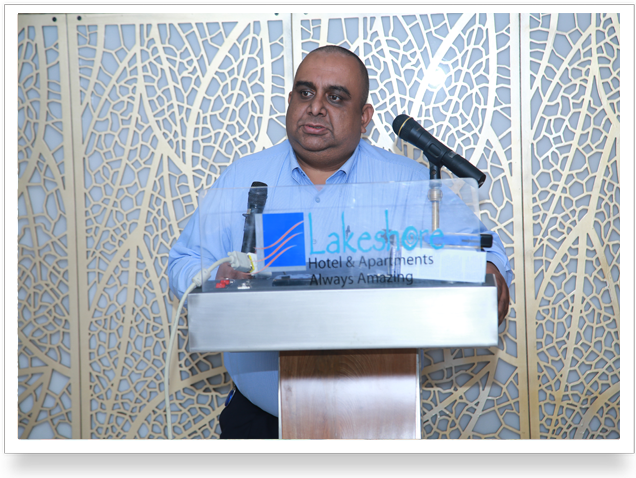 The key speaker was Mr. Sachin Sehgal, Country Sales Manager, India & SAARC for Fluke Networks. Leading IT Executives, Managers, CTO’s & CIO’s from the Financial Services, Multinational, Oil & Gas, Manufacturing, Education, Health & Hospitality, Foreign Donor Agencies and Telecommunications etc. sectors participated in the interactive workshop. The workshop covered the Verification, Qualification and Certification process of copper and fiber certification. 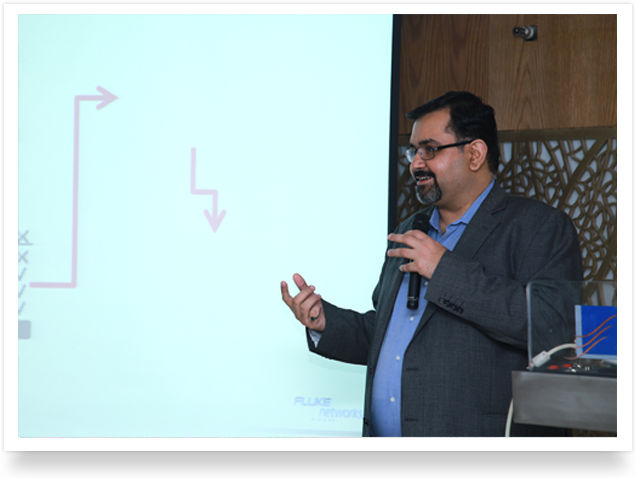 This workshop gave the guests opportunities to discuss up front issues, problems and bottlenecks related to their existing network. 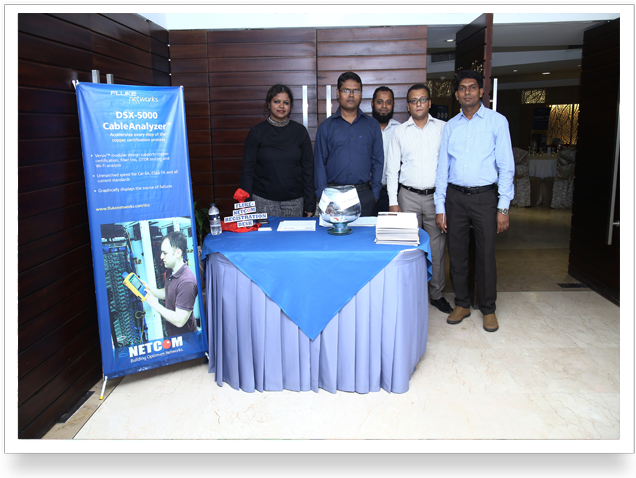 Through this workshop, the guests were able to gain an in depth insight on the importance of adhering to the TIA/EIA Standards and the adoption of a proper testing and certification strategy. Netcom Technologies (Pvt.) Ltd has been appointed the Authorized National Distributor for Fluke Networks in Bangladesh. Together with nearly 15 years’ experience in this particular space, its partnership with Fluke Networks will strengthen the establishment of Information Technology Standards and Best Practices in the implementation of Enterprise Network Infrastructures and Strategies for Testing and Certification.